A stunning freehold two-bedroom period cottage located in a quiet cul-de-sac. Offered in good condition with masses of character, this wonderful property benefits from large kitchen/dining area and a south facing garden with artist’s studio. Child’s Street is a small quiet cul-de-sac situated in the Earls Court Village conservation area and is conveniently situated for all the local amenities and facilities that the area has to offer. 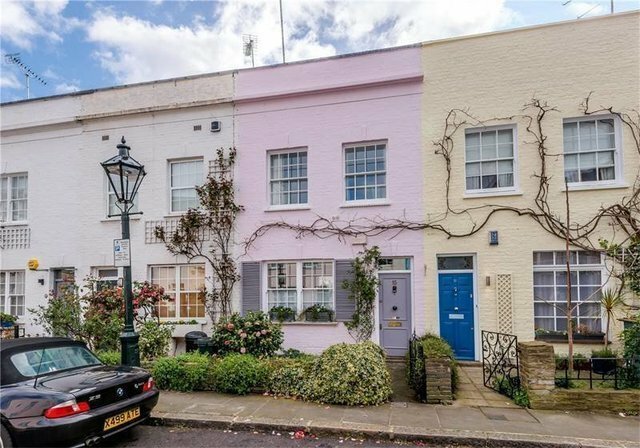 This period property has bags of character and charm, with a south facing back garden and a beautifully kept front garden, this freehold house feels like a country cottage in the heart of central London. Offered in good condition, the property has been extended to include large dining area and guest loo.